Wheel loaders are widely used in landscaping, agricultural, construction, waste management, forestry, or mining applications. Hengli supply tilt and lift cylinders for these machines. The huge impact load is a challenge to rod sealing and cylinder fatigue life. Our high strength one piece forging rod have much higher fatigue life, The special nickel-chrome coating has better vibration and corrosion resistance capability than chrome coating. 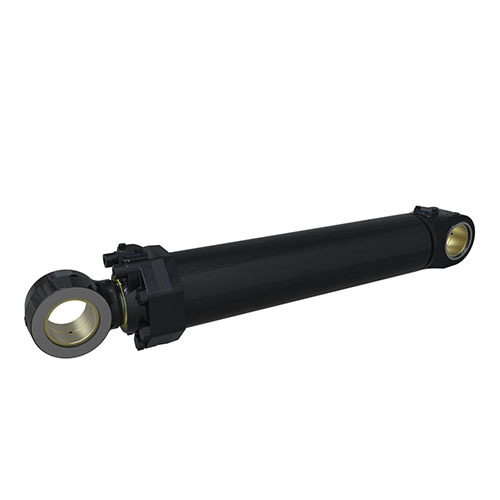 The cylinder can achieve zero leakage even in vibration working condition.